being portable, the iPad is subjected to prying eyes waiting for you to turn your attention away from the iPad for a second and unlike most laptops, iPad does not have Kensington lock built-in to secure it. then again, its far too thin to incorporate one (the Kensington lock) anyway. MacLocks is a specialist in locking up Apple products, so not surprisingly that they have one for iPad as well. 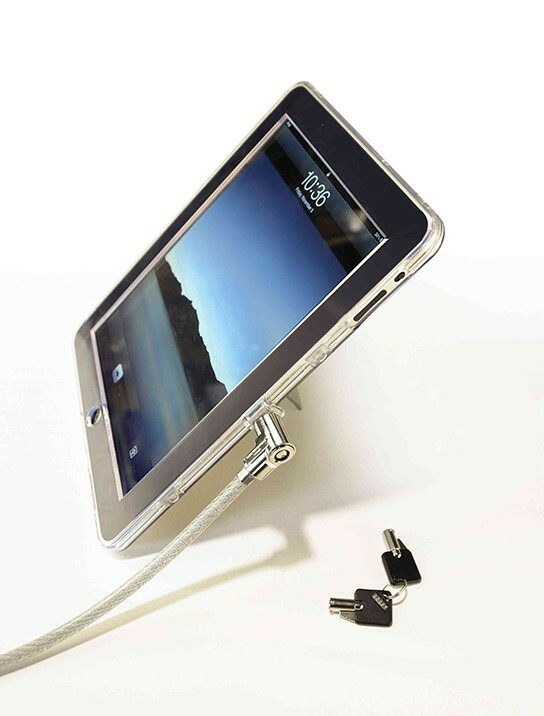 introducing the iPad Lock & Security Case, which comprises of two parts. the first component is a hard, clear plastic case which can be left on the iPad for everyday protection and it has a security slot built into it. the second component is the steel cable which can be locked to the case, and looping the other end of the cable around a fixed object such as a sturdy desk. by sturdy we meant, heavy. 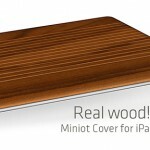 so that any potential thief won’t be able to make a run with the table along with your iPad. call me paranoid but people can be that desperate. 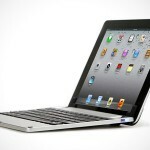 according to MacLocks, once the case and cable are locked together, they can’t be detached without damaging your iPad. but we don’t know what’s the extend of the damage will be – and i am not about to try it myself. you know, iPad ain’t cheap.